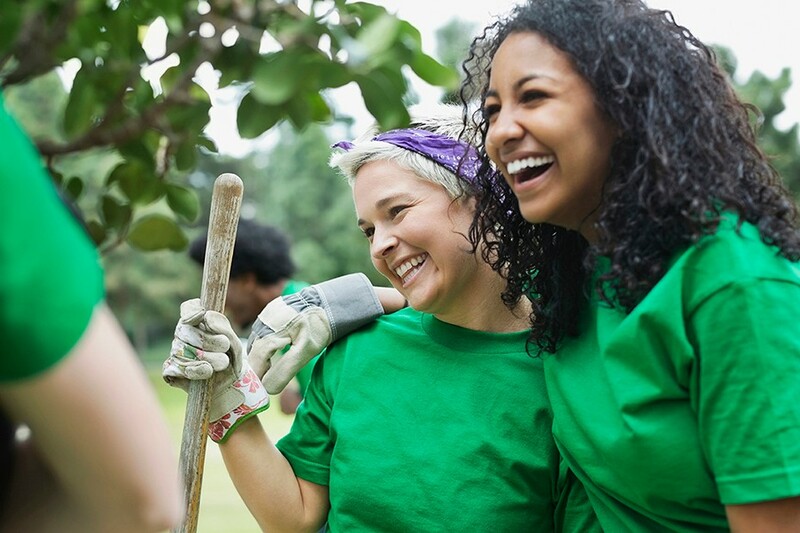 At UnitedHealthcare Community Plan, we share a common goal with you: to build healthier communities and improve the lives of people in those communities. We recognize that the work you do is important. It is our mission to provide support and resources to design impactful community programs, seek and apply for grant funding, and continue to make a real difference. Through our free trainings and grant guides our Community Grants Program can help make your programs more effective and funding efforts more productive. During this training, you’ll learn grant writing tips and gain unique insight to what funders are looking for when reviewing proposals. We’ll also help you identify what funding your organization needs and what do once a funding decision has been made. During this training, we’ll take you deeper by elaborating on the core elements of a strong proposal—including using quantitative and qualitative data to create a more compelling program description, needs assessment, and program evaluation.